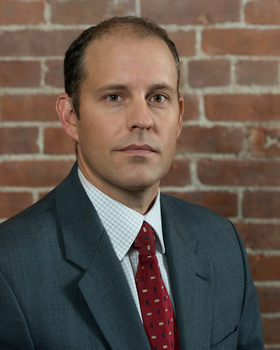 Mr. Jedele is an environmental lawyer with over 13 years of environmental litigation, transactional and counseling experience representing large and small companies, non-profit organizations and individuals. 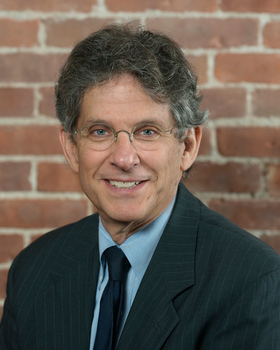 His practice includes all aspects of environmental law and he regularly represents clients in areas of solid and hazardous waste, CERCLA, RCRA, air, water, wetlands, climate change and sustainability, civil and administrative enforcement actions and proceedings, environmental impact assessment, permitting and regulatory compliance, site remediation, brownfields, acquisition and disposition of environmentally stressed properties, real property development, environmental due diligence and negotiations in real estate, and drafting and negotiating regulatory agreements. 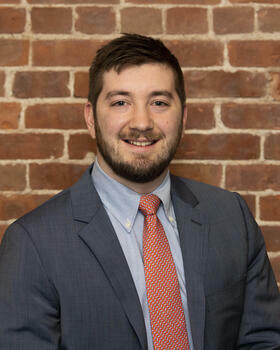 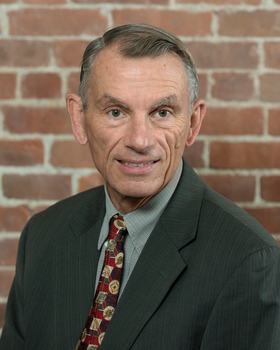 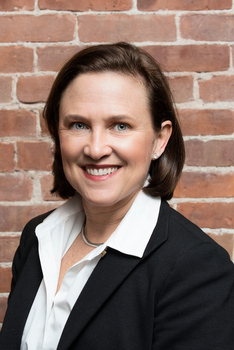 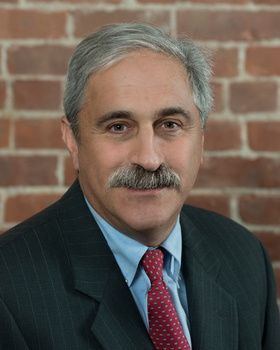 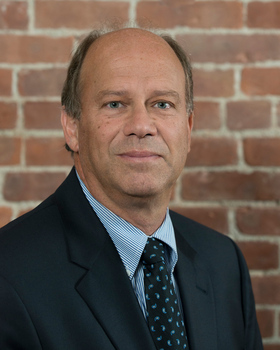 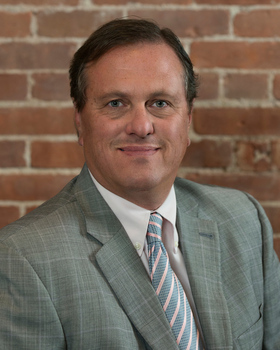 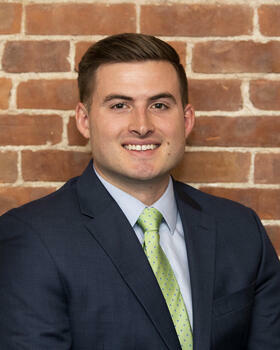 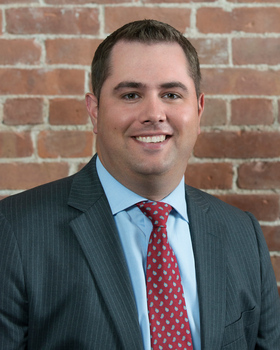 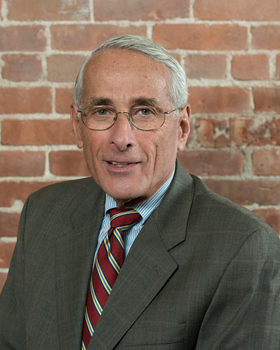 Prior to joining Chace Ruttenberg & Freedman, LLP, Mr. Jedele spent almost five years as staff attorney with the Rhode Island Department of Environmental Management, where his responsibilities included regulatory enforcement of matters related to solid waste, hazardous waste and air, as well as brownfield development. 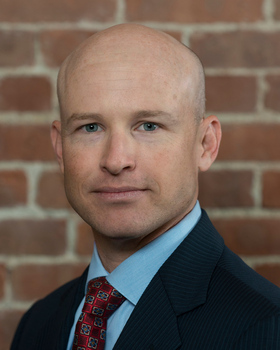 Bret is known for both his expertise in negotiating with environmental regulatory agencies and counter parties and for his skill in resolving difficult environmental issues efficiently in order to save clients resources and heartache. 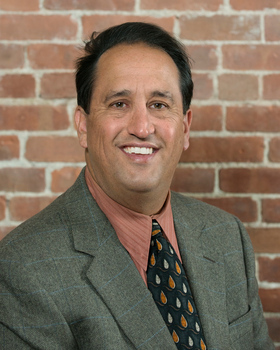 Program presenter for the June, 2007 Lorman Educational Services seminar: "Current Issues in Storm Water Management"